The diving spots in Malaysia are well-known for their reefs that they been named one of the top five scuba diving destinations in the world. And the fact that the country is 4-hour flight away just adds to the charm, if you are a beginner hoping to crack the diving code. Now that you have no excuse but to get your diving certificates done right it means that you must explore Malaysia in all it’s diving glory through it’s wonderful beaches. Want one that’s just a few hours’ drive away from the capital? Pick any within the Peninsula Malaysia. Want somewhere a little further from the action, something discerning? Sabah is your best bet. 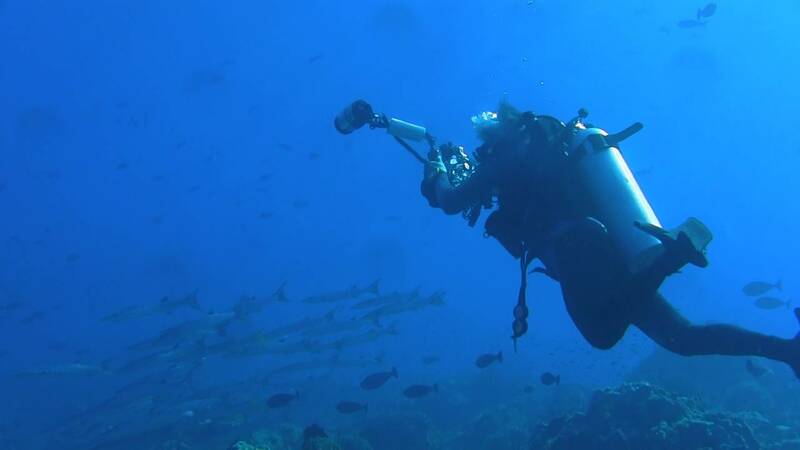 Before you make your way to these diving spots, ensure that you have a diving license first. If you have not gotten one yet, you need to get a Professional Association of Diving Instructors (PADI) certification at an accredited school before you begin diving. It’s important so that you understand the basic safety rules of diving. It may look like a carefree sport, but it’s easy to feel overwhelmed once you are underwater. 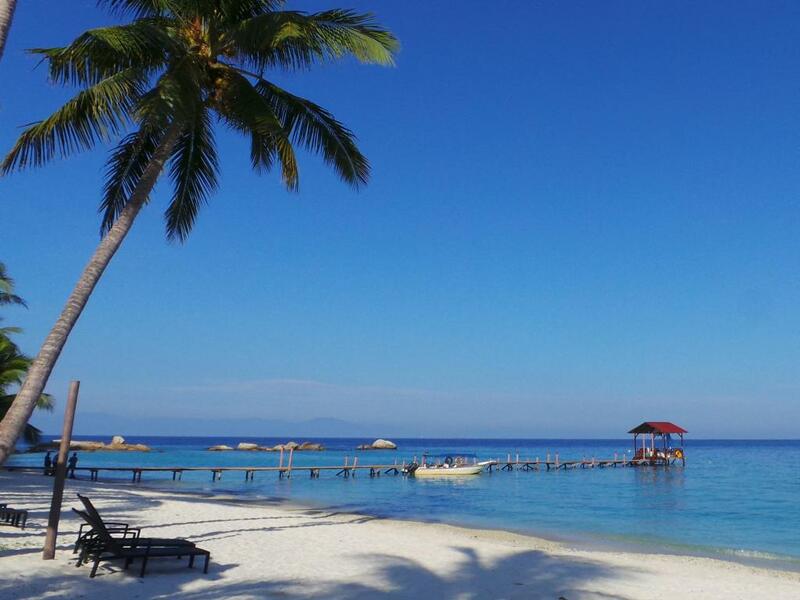 Once you’ve gotten your accreditation, it’s time to check out these diving spots in Malaysia. Beginners will have a good time at Pulau Perhentian, thanks to its easier diving conditions of calm waters and a bounty of sea life. It’s also a good location to get your PADI certification. 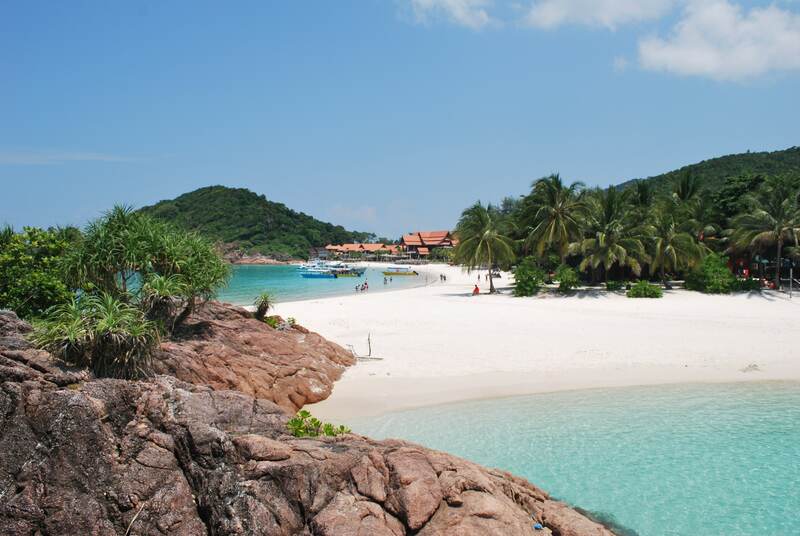 The marine park is divided into two sections: Pulau Perhentian Kecil and Pulau Perhentian Besar. Get the tingly opportunity to interact with cleaner shrimp, as they are quite friendly with divers. 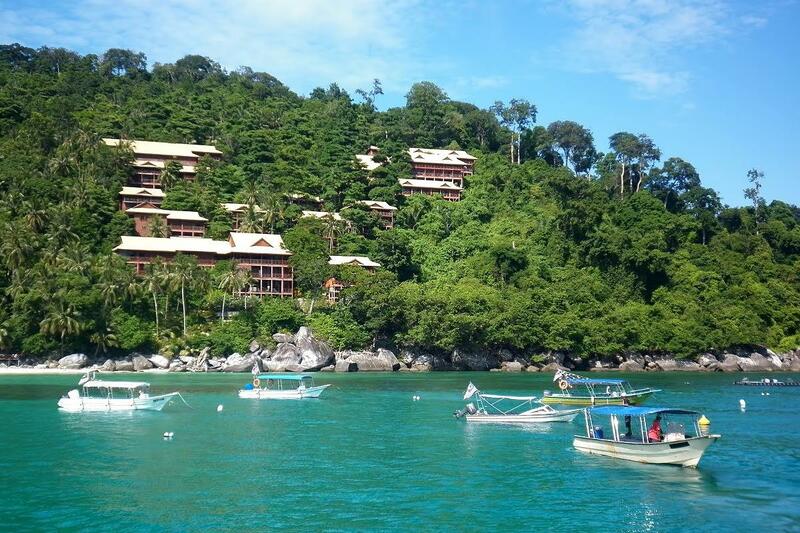 See green turtles, manta rays, parrotfish, and more at the two sections of Pulau Perhentian. Photo by People Express Travels. A diving spot more suited for the experienced divers, Pulau Sipadan does not have an easy diving experience thanks to the multiple restrictions in place, including a daily permit count. But of course, these rules were put in place to ensure that the marine ecosystem remains protected. At the five-metre drop off, you’ll enjoy a stunning drift dive with bumphead parrotfish swimming around in big schools. Night dives here will be a fruitful one, as you’ll be able to witness some large fish in the vicinity. 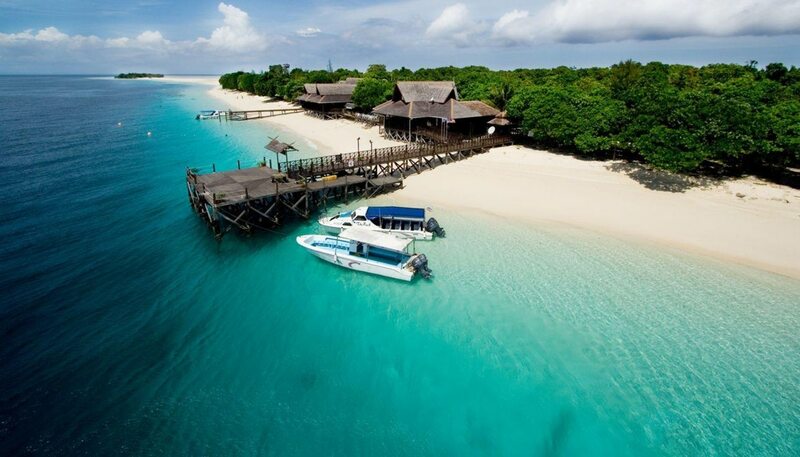 Nearby Pulau Sipadan is also Pulau Mabul and Pulau Kapalai, which people visit anyway thanks to its close proximity. Pulau Redang has always been one of the more popular beaches to visit in the east coast of Peninsular Malaysia, thanks to its white sandy beaches. But did you know that as a diving spot, it’s equally as stunning? One of the sites in Pulau Redang, Terumbu Kili, has a great variety of coral — we’re talking about mushroom coral, gorgonian sea fans, and soft corals. These corals also attract many reef fishes and green turtles — ready your GoPros! One of the closer islands to KL, Pulau Tioman has several diving sites to check out: Pulau Renggis, Pulau Chebeh, and Labas. In Pulau Renggis, you’ll be able to see an assortment of reef fishes amongst the hard reefs, including angelfish and barracudas. If you’re looking to tick mantas off your diving checklist, you should head over at Pulau Chebeh. 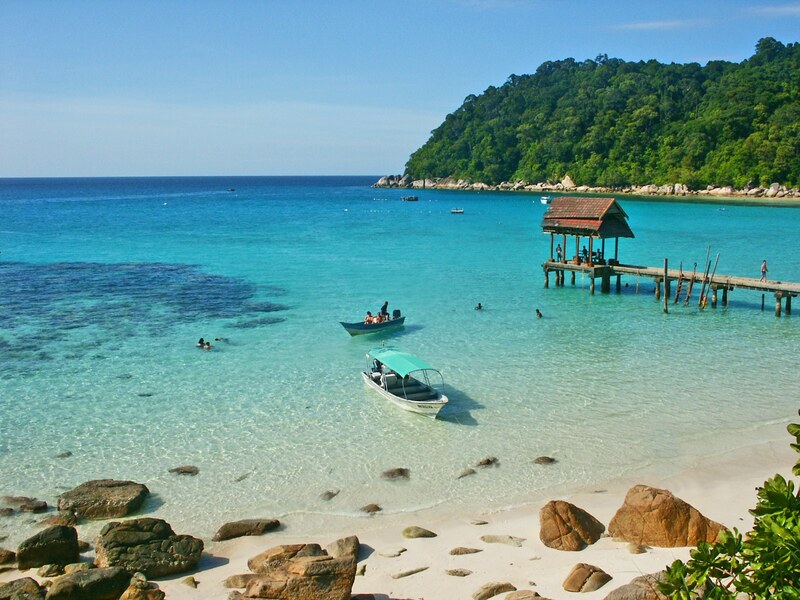 Located in between Pulau Redang and Pulau Perhentian, this smaller island is slowly but surely enjoying a rising popularity among divers. They are closer to shore yet boast a good variety of underwater scene, including Moorish fish, butterflyfish, and wrasses. Unfortunately, because of its location on the east coast, the area is closed off during the monsoon seasons between October and March. Picture by Bike & Tours. If you happen to be in Sandakan, then you should certainly try taking a speedboat to Pulau Lankayan — it’s only 90 minutes away. It’s a small diving site, but there’s plenty to see once you get under the water — specifically, whale sharks between March and May. Other times, you can sight bamboo sharks, mimic octopuses, and porcelain crabs too. 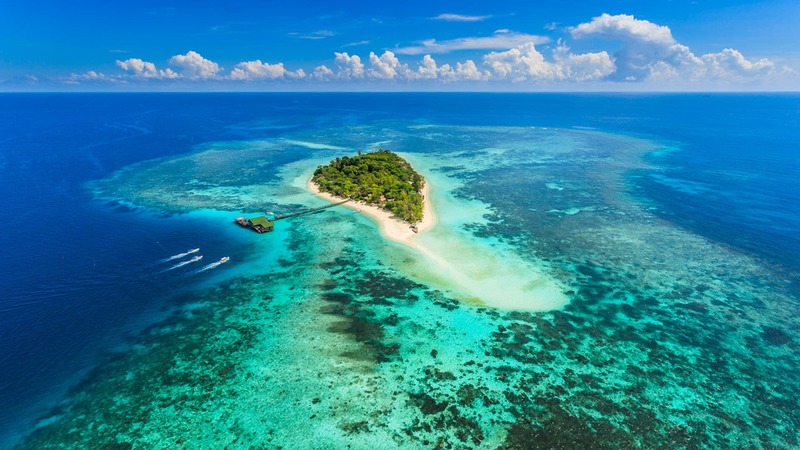 Pulau Layang-Layang is a world-class diving spot with 13 coral atolls. There are walls here that descend 2,000 metres, so ensure that you have excellent buoyancy control. At the eastern point of the coral atoll is Dogtooth Lair, where you can find large tuna, and sometimes the elusive sunfish. Come between March and July, and you might just spot some scalloped hammerhead sharks.